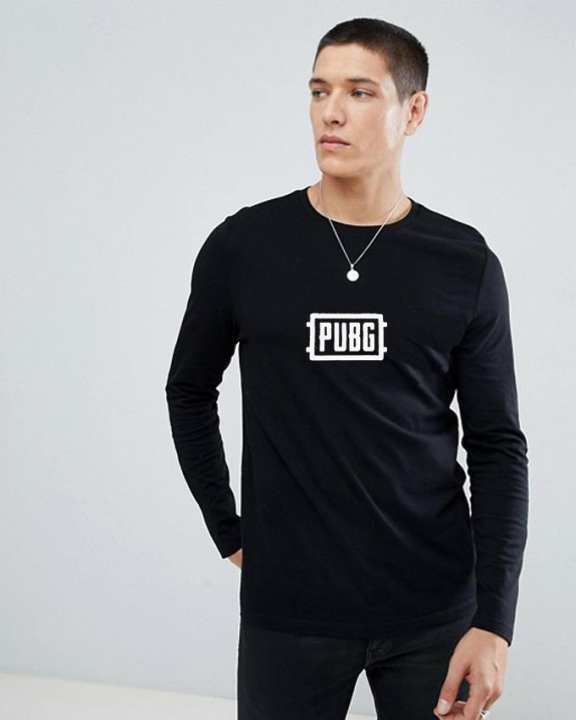 Very bad the shirt in pic is full sleeve and the order which is delievered is in half sleeve and the size is also very big. delivery charges kam nhi ho sakty or baazoo full hi hon gy? ?